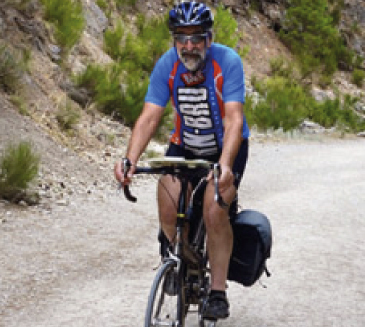 Tony is essentially an outdoor person and traveller and has been combining the two interests in cycle touring since 1981. 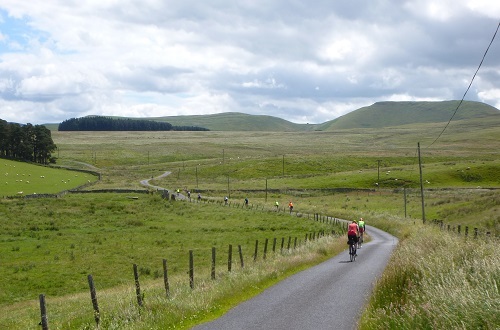 He has cycled extensively throughout Britain and Ireland and has visited most European countries by bike, either independently or on other CTC tours. He also has cycled in South Africa, Canada, the USA, Chile, Argentina, Cuba and Costa Rica. He has been a CTC Tour Leader since 1998. Since then he has led 36 CTC tours, including a great week in the Scottish Borders, now in its eighteenth year but still as enjoyable as ever. In addition, he has led 12 tours in Spain, mostly in the remoter rugged parts well away from the 'costas'. 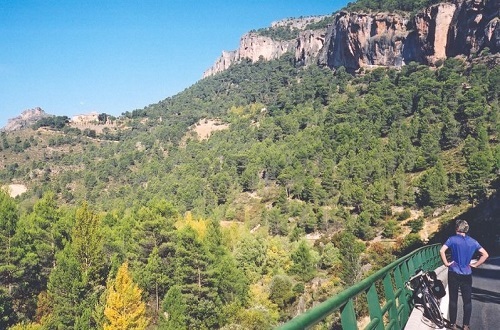 He has also done numerous independent cycle tours in Spain, both as reconnaissance and in other parts, so he is now well versed in its culture and way of life, and speaks reasonable Spanish too.